Take the first step of your garment making journey! This class is a prerequisite if you have little to no garment making experience. It will prepare you to be successful in understanding and cutting out your patterns. This is a beginner level, lecture style class. No materials required. Note taking and questions are encouraged! 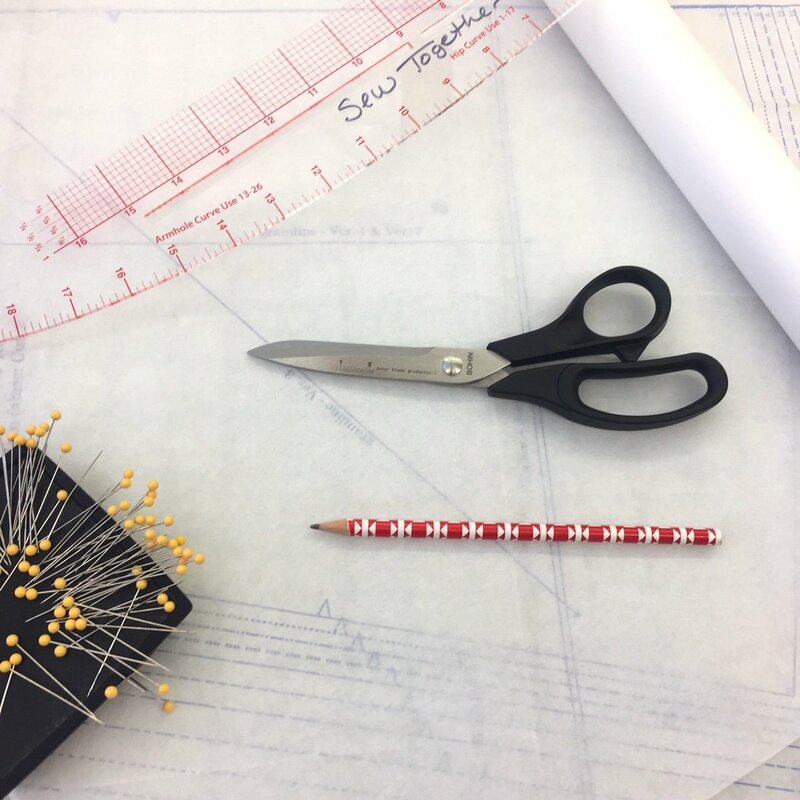 Purchase of this class entitles you to one hour of studio time at a later date to cut out your first garment pattern (Studio time should be scheduled AFTER your Pattern Primer class, once you’ve learned all our tips and tricks). Requirements: This is a prerequisite for new garments makers taking one of our classes.